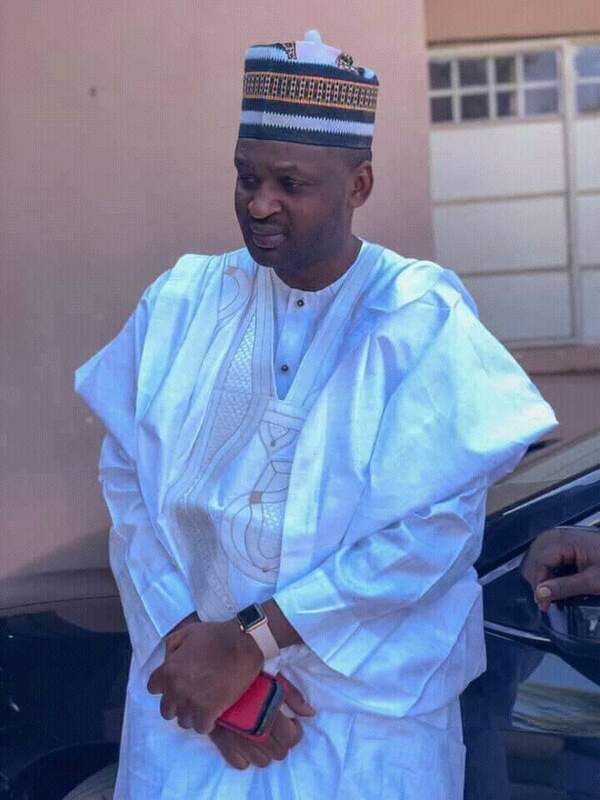 Unruffled by the electoral farce that stole his mandate at the February elections, Lawal Adamu Usman (Mr LA), Peoples Democratic Party senatorial candidate for Kaduna Central has launched a new community support programme to empower his supporters and indigent families across the state. While still on vacation in Europe, Mr LA directed the gift of exotic cars to three of his loyal supporters in the last 24 hours and listed about 10 others for sponsorship to perform the lesser Hajj in Saudi Arabia. Beneficiaries of the car gifts were Mohammed Yakubu Mumzee, Bala Tela and Aisha Galadima while the Umrah beneficiaries include Ibrahim Ali, LA’s campaign director and many other supporters and PDP stalwarts in the state. A statement by LA’s media office assured all supporters, friends and well wishers of Mr LA’s commitment to ensuring that the mandate given to him in February is reclaimed and restored.